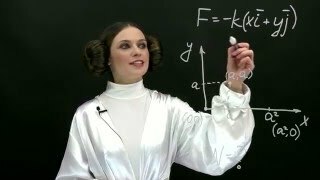 Calculate the expected mass of one mole of 31P (phosphorus) atom given that the Avogadro constant equals 6.0225 * 10^23, the mass of one electron equals 9.1091 * 10^ -28 grams, the mass of the one proton equals 1.6725 * 10 ^-24 grams and the mass of one neutron equals 1.6748 * 10 ^ -24 grams. 4. How many moles is 12.6cm^3 of platinum? The density of platinum is 21.45g/cm^3.